Reach our neighbors with Christ’s love so all lives are changed. 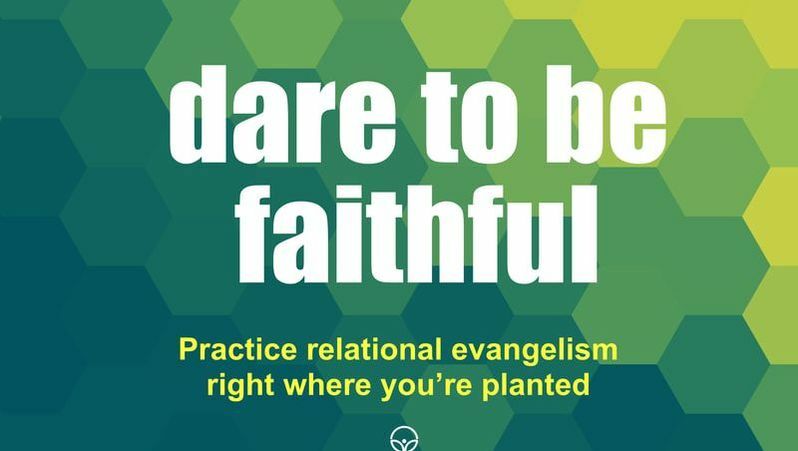 ​Practice relational evangelism right where you’re planted. ​We will encourage everyone to build relationships and have conversations with those on the margin of faith and learn to share our experience of God with them. Make space for the unseen and undervalued. 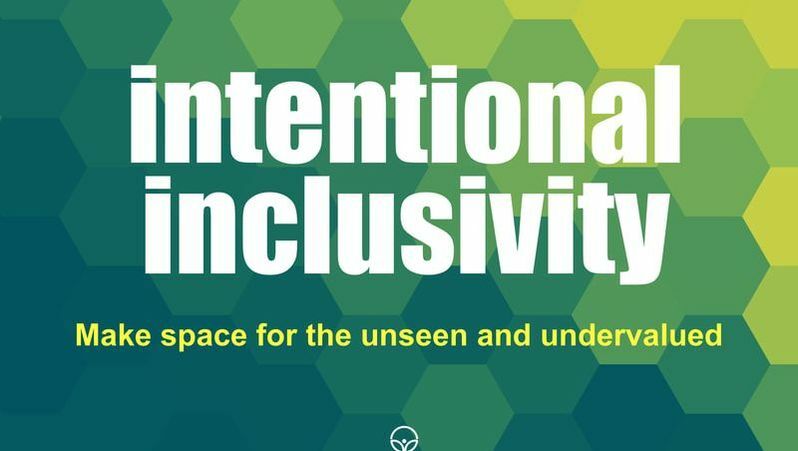 ​​We will be vigilant in learning to welcome and value the people who are marginalized. (i.e. 25-30, single parents, and differently abled). Help all attenders and members move into authentic community. ​​​Joy sees the newcomer. We welcome them warmly and we even change what we say and how we say it to make people feel welcome. Now we are going to build upon this strength so people are not only seen but readily received into this community. Joy! Lutheran Church is a ministry of the Evangelical Lutheran Church in America (ELCA). The ELCA includes nearly 5.3 million Lutherans in 11,000 congregations around the country. The ELCA does not dictate what we are to believe on many issues. It encourages people to study the Bible and discuss issues with other Christians in order to form our own conclusions. There's no need to check your brain at the door of an ELCA church!